After traveling through Italy for almost a decade, the Gelato Festival makes it&apos;s way across the Atlantic. Twelve of the best Italian gelato artisans go head to head this Friday night as the public votes on who takes home the gold. 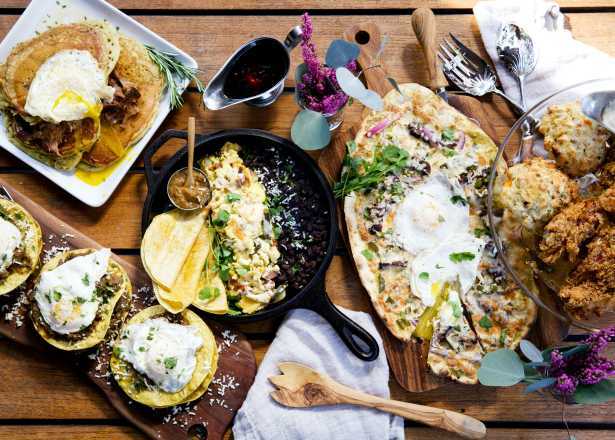 Start preparing your taste buds and grab your tickets here. 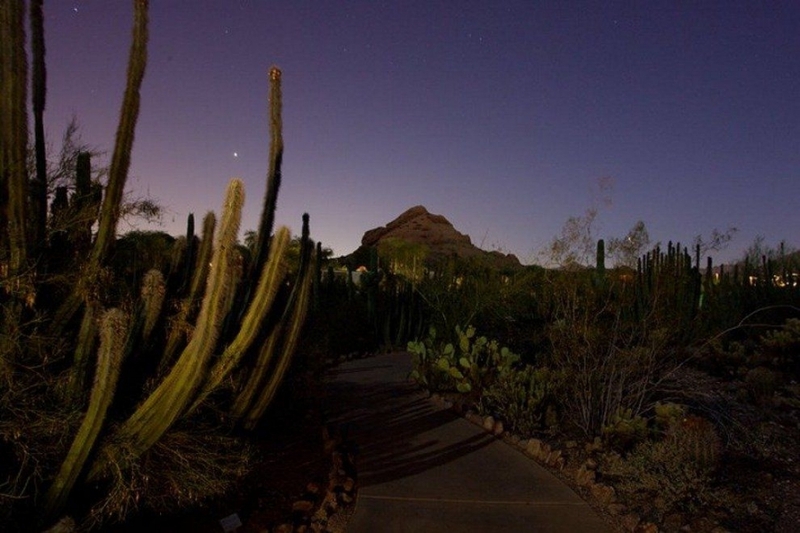 Something strange is creeping into the Desert Botanical Garden this Halloween. 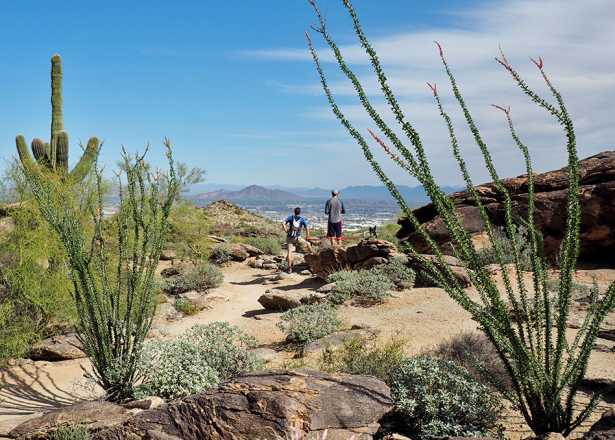 Dance the monster mash, carve pumpkins, and look out for Mad Botanists as they tell tales about enchanting wild creatures and spooky desert plants. Save your knuckles for knocking this Halloween and opt for trick-or-treating at the baskets of tethered hot air balloons this weekend. 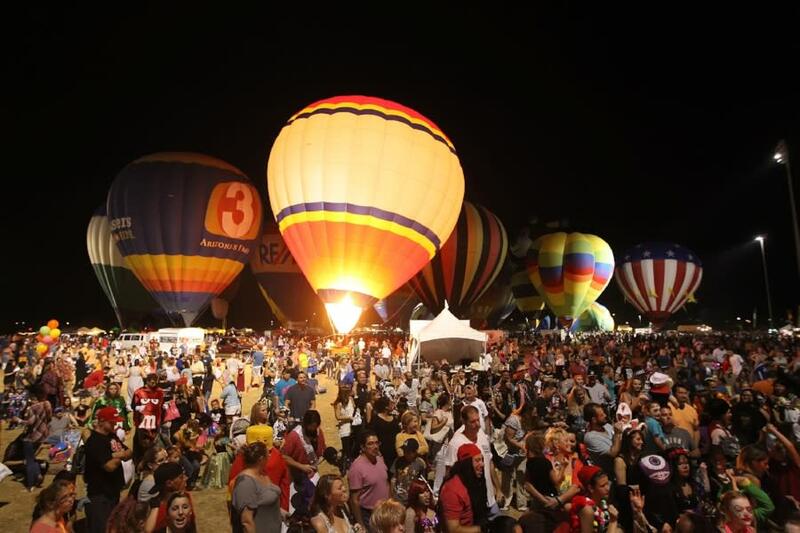 Round up your crew and head to Salt River Fields for a spooktacular night of festivities with local entertainment, a firework show, a pumpkin patch and 4,000 pounds of candy. 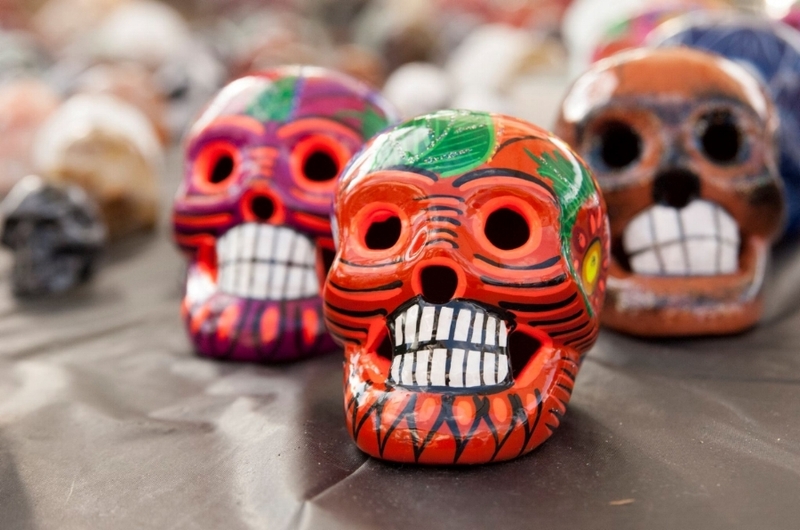 The Day of the Dead comes to life this weekend at Mesa Arts Center. 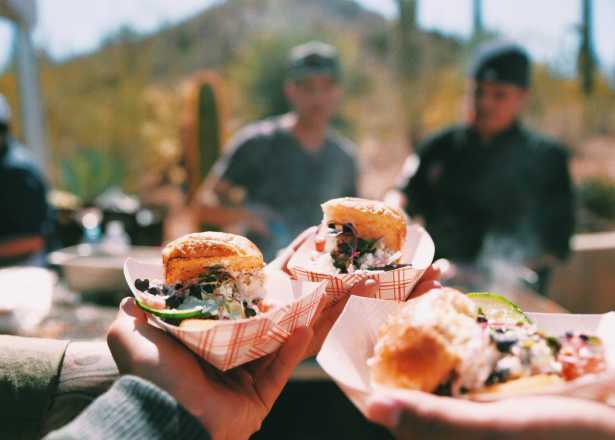 The free event features authentic foods, a colorful mercado, jewelry, arts and crafts, and live entertainment from noted local and regional acts. 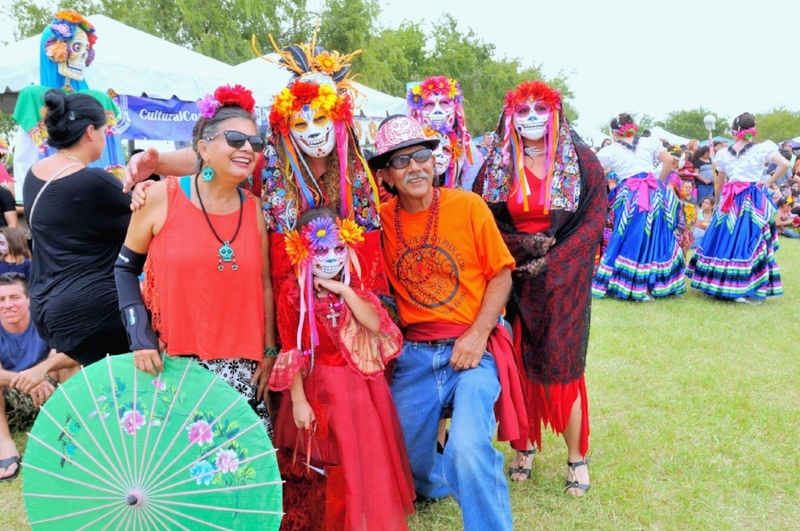 Celebrate life as spirits arise at the annual Dia de Los Muertos festival. 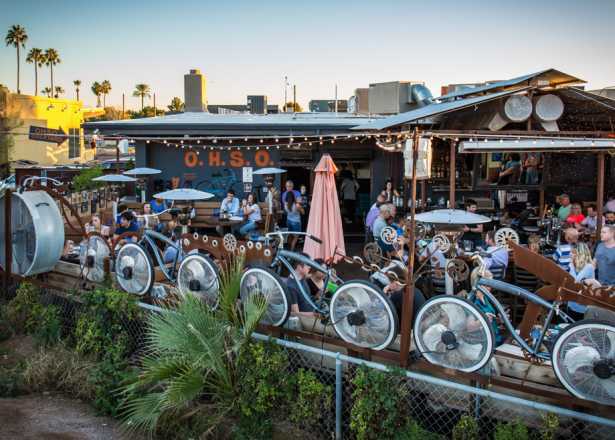 Decorate a sugar skull, create a mask and grab a bite at a food booth. Don&apos;t forget to bring a blanket and a lawn chair to experience an authentic celebration of ancestors and a diverse community. 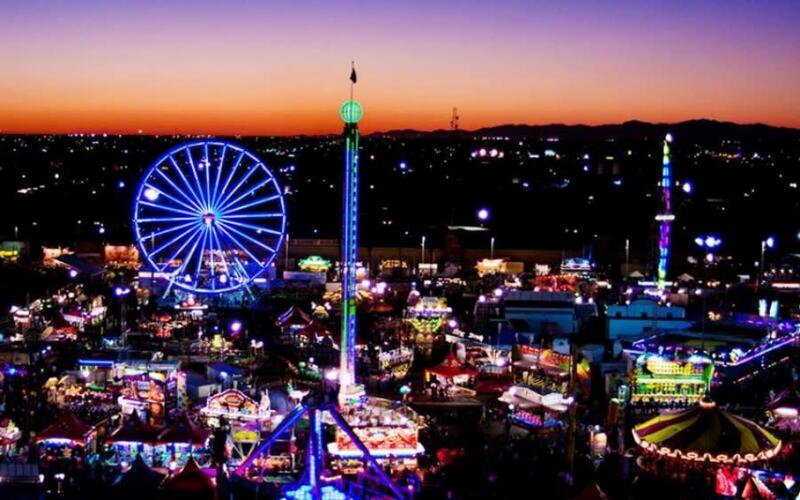 If you have yet to experience deep fried pumpkin pie or the view from the 150 foot ferris wheel, head to the Arizona State Fair for their final weekend. The third largest fair in the country is packed with dozens of rides, vendors, and performances from local and national headliners. 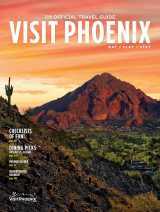 Tip: Go Saturday and Sunday before 2 p.m. for $5 admission.